Please note that some animals are dangerous or have special considerations regarding handling and transportation. 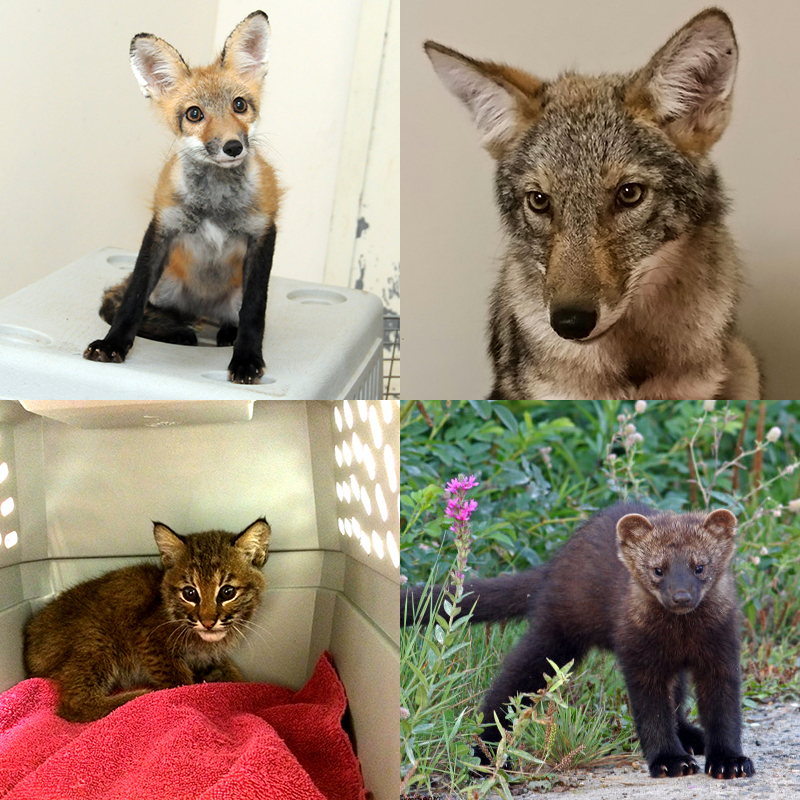 Follow the links below if you have found any of the following animals. Follow the links below depending on the condition of the animal. 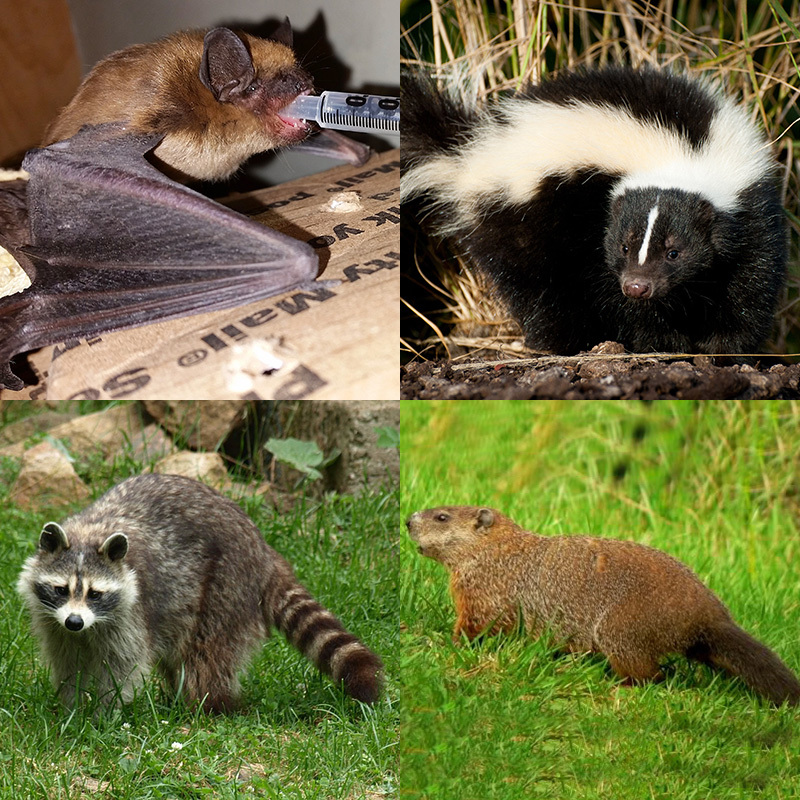 Follow the links below for more information about these particular animals. 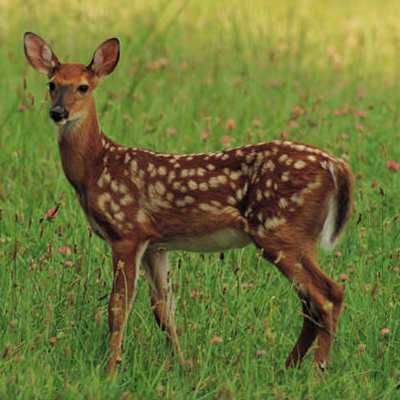 If you find a sick or injured deer, please call the Massachusetts Environmental Police (800-632-8075) to handle these animals. 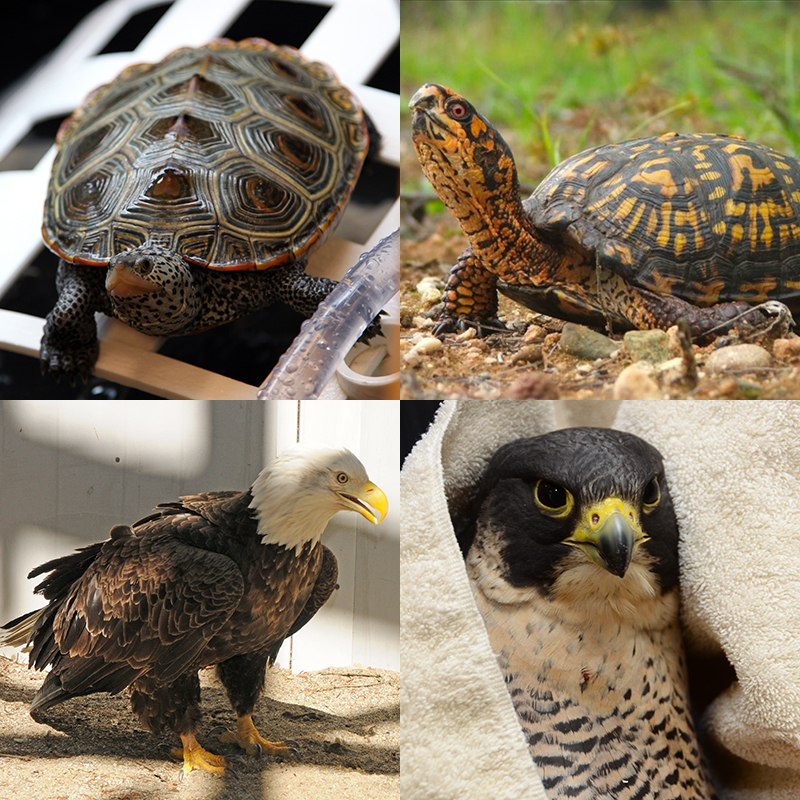 Any threatened or endangered wildlife (peregrine falcons, bald eagles, some types of turtles, etc.) require special attention.